It tells the story of a time in Ireland 70 years ago of Lynch’s journey to the Hills of Kerry and Limerick in his quest to discover the origins of one of Ireland’s two native breeds of hounds, the Kerry Beagle. Did they swim ashore on the west coast of Ireland from the Spanish Armada in 1588, or could they have escaped from Noah’s Ark when it is said to have rested against Galtee More Mountain in the Golden Vale in County Tipperary! Or did the Kerry Beagle originate in France and brought to Ireland by the Ryan family of Scarteen who have hunted a pack of Kerry Beagles for over 400 years, as did their cousin Daniel O’Connell, ‘The Liberator’ (1775-1847). O’Connell is probably the most important political figure and campaigner of Emancipation and a Repeal of the Act of Union, as well as being a Member of Parliament for Dublin and Clare, and also Lord Mayor of Dublin. 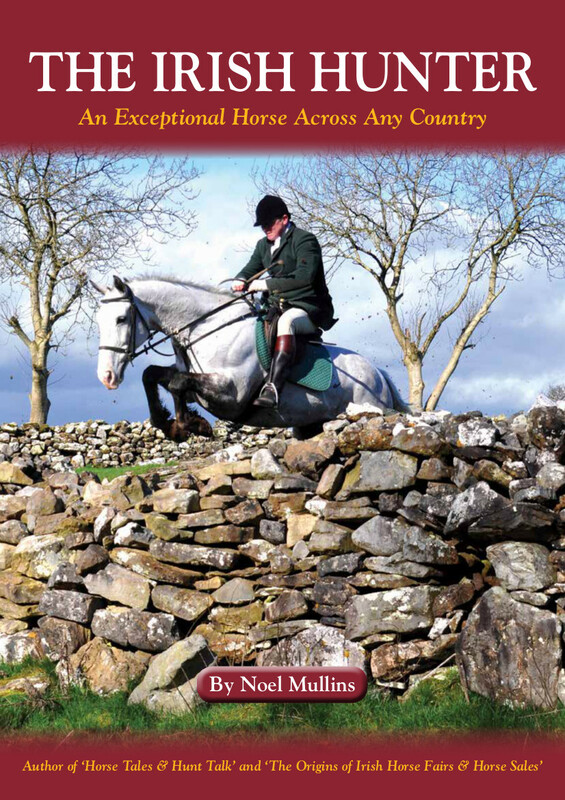 Lynch treats us to his memories of the Kerry Beagle as a drag hound, a harrier and a foxhound, and recalls visits to people’s homes, and hunting in the Hills of Kerry on foot, and on horseback with the well-known Scarteen Hounds, the only Kerry Beagle pack hunted mounted. Caherciveen, Waterville, Kenmare, Killarney, Breaghey, Daniel O’Connell’s Pack, Kerry Hunting Songs, Valentia Island, and the Kerry Beagle connection with the American Foxhound all feature. 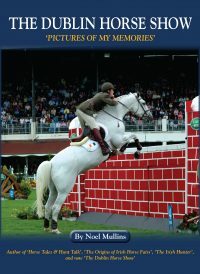 The book, is a rare gem which Mullins has added additional information on Daniel O’Connell, the Kerry Beagle and about the author Stanislaus Lynch himself. 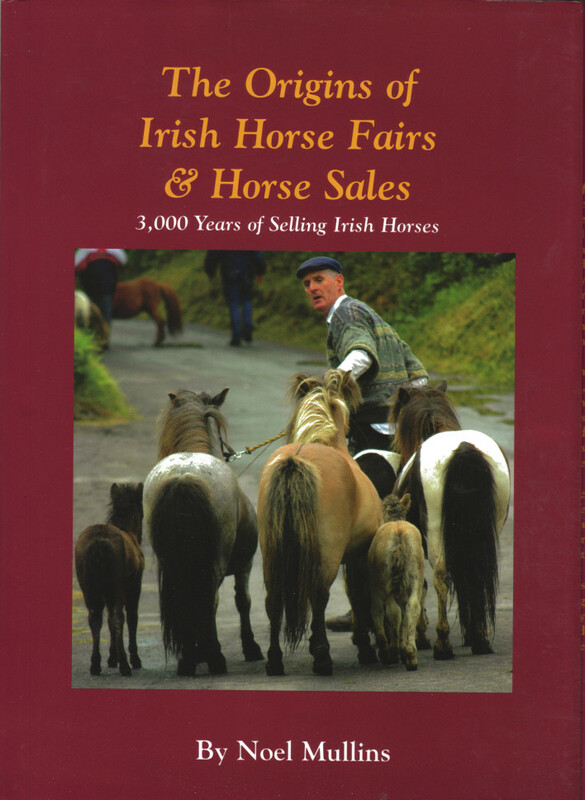 Lynch also published a number of hunting books that are highly collectable as they are now out of print, such as Rhymes of an Irish Huntsman, Hoof-prints on Parchment, Echoes of the Hunting Horn, From Foal to Tally-Ho, Hounds are Running and A Hunting Man’s Rambles. The book is generously illustrated by photos of hunting packs and hounds of the past and the present, and is a must read for followers of the Chase. 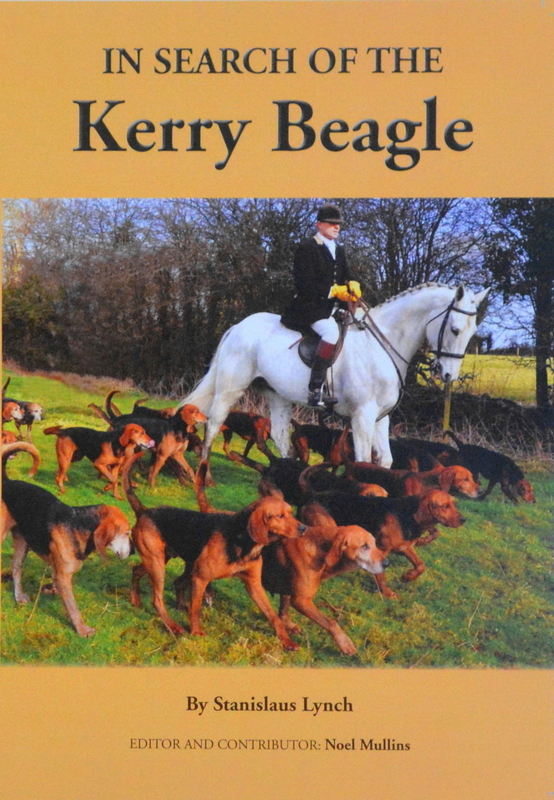 The Foreword is by Chris Ryan Master of the Scarteen (Black & Tan Kerry Beagles) Hounds. 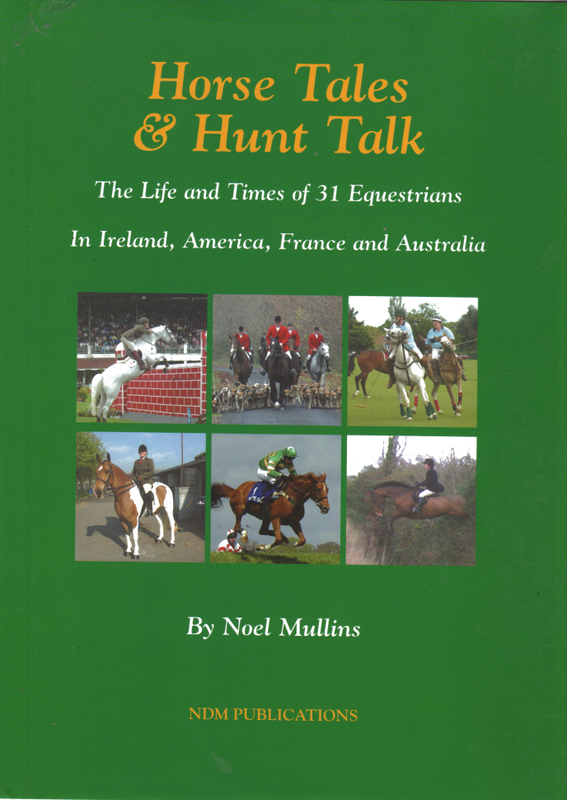 As well as Noel Mullins’ other books ‘Horse Tales & Hunt Talk’, ‘The Origins of Irish Horse Fairs & Horse Sales’ and ‘The Irish Hunter’.